This .49 acre lot seems so much larger. The owner chose well and hates to sell but life changes plans. 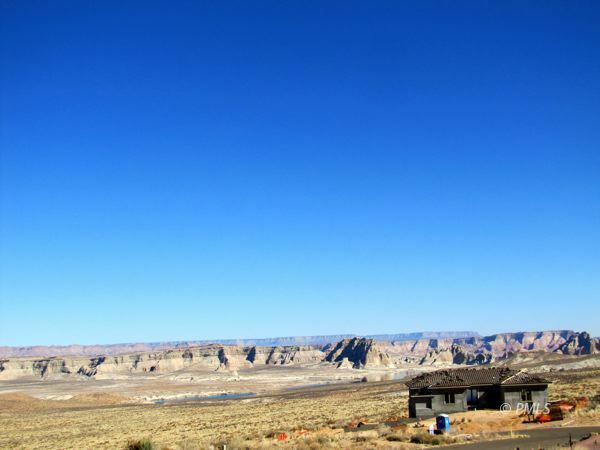 This lot is situated on a gradual hillside that gives you building opportunities as well as maximized views of Lake Powell, Navajo Mountain and the Kaparawitz Plateau. WOW! The area is in a dark sky community which means the stars appear closer than might have ever seen. Views in the daytime and views at night. Perfect for a 2500SF or larger home and still have room for a large yard. Take a drive by and then walk this beautiful lot to realize the fantastic view you will have from your new home.